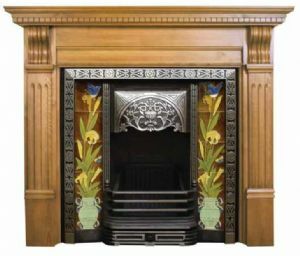 The Aladdin is a cast iron fireplace insert in the Late Victorian style. 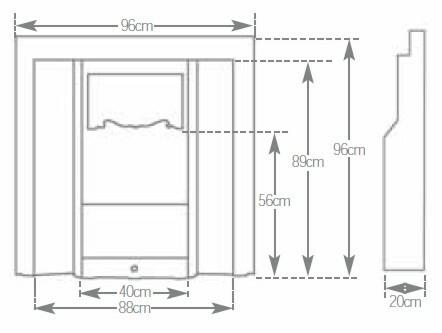 Its square shape is framed by a repeated celtic decoration, which becomes emphasised by the highlighted polish finish. 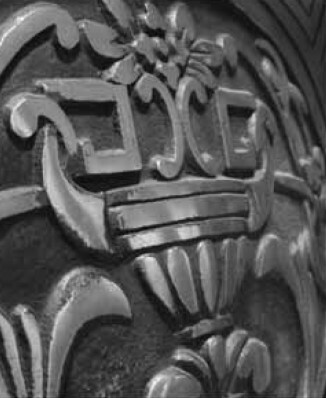 The decorative celtic theme is continued on the bulbous canopy, intertwined with floral patterning and an urn. 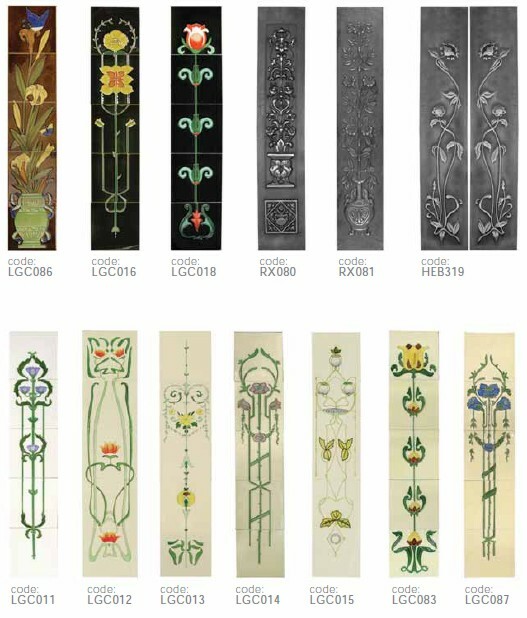 Free Tile Insert Set (10 tiles or 2 cast panels) with each purchase. 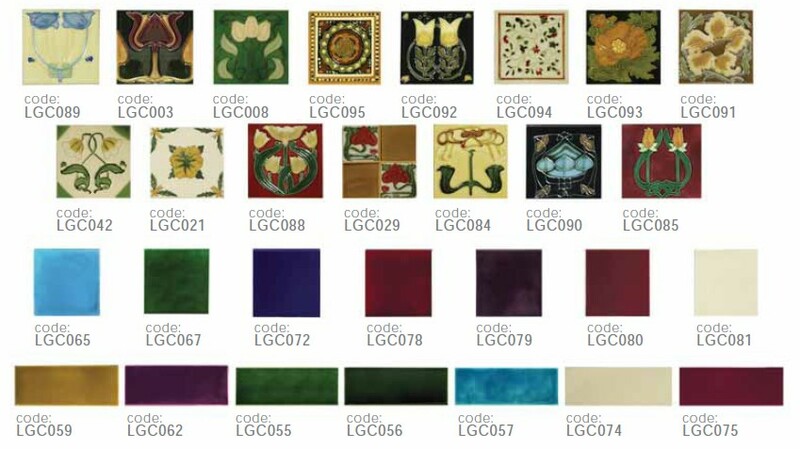 see below for options and tile codes.